Shadow Kingdom Records is proud to unearth some completely obscure and virtually unknown 80's Italian Doom Metal masters Run After To! With the strange name came some strange songs as well. These old dusty recordings are literally impossible to find except for a low quality upload on YouTube. 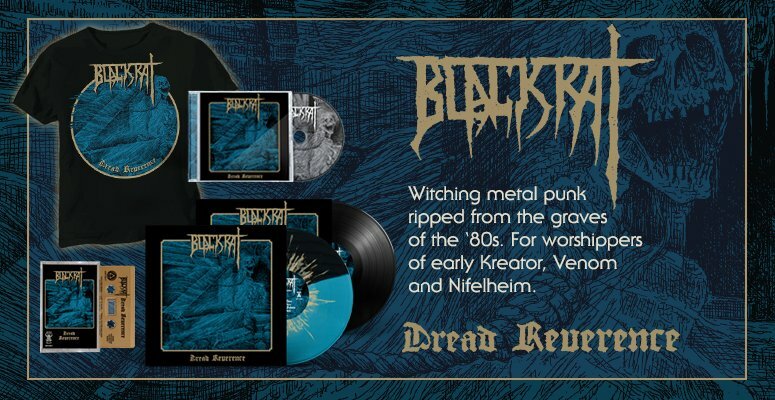 Fans of old 80's Doom Metal like Paul Chain Violet Theatre, Black Hole, Death SS will absolutely love this package. We have all of their songs re-mastered and put together on 1 CD along with some amazing band photos and a complete biography on the band. 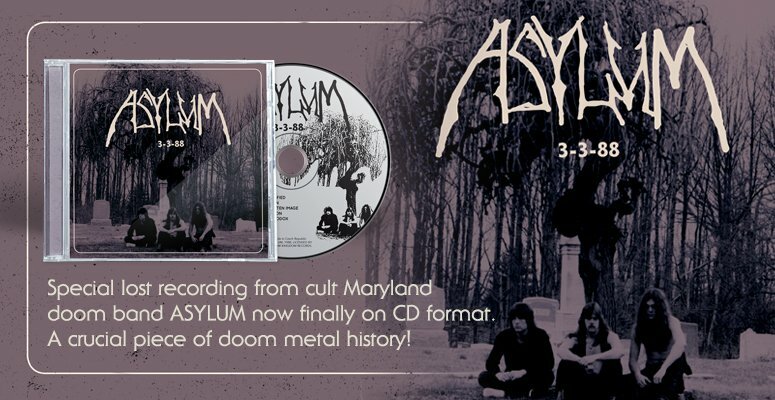 If you were not well versed on Italian Doom Metal, then fans of Black Sabbath, Saint Vitus, Candlemass, and Trouble would be interested in getting this gem. This is one of those bands that had too short of a career. They only put out an EP in 1988 and a demo tape in 1985. There's some confusion about the history of the song "Occultism". That was originally a Run After To song. Paul Chain heard the song, loved it and re-recorded it and made his own version of it. So technically Paul Chain Violet Theatre has a Run After To cover.